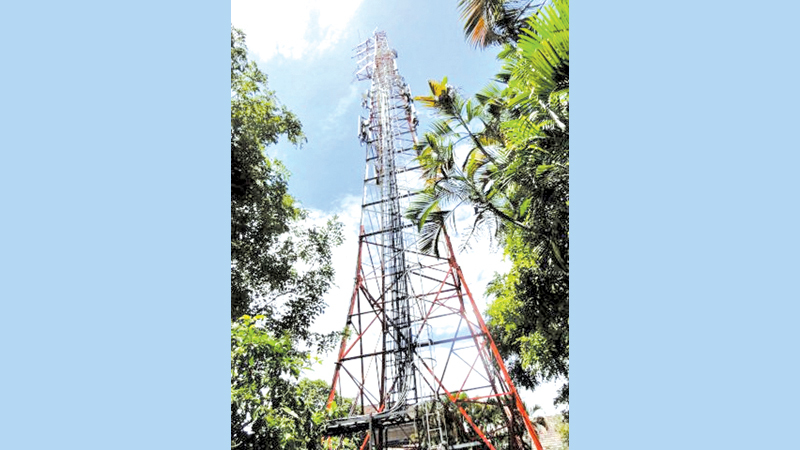 The SLBC Rajarata Service set up by the Sri Lankan Broadcasting Corporation which marks its 40th anniversary tomorrow (12) will offer listeners a new set of programmes this year, its Assistant Director Sunil Bandaranayake said. The envisaged programmes will be implemented in the coming months under the direction and guidance of SLBC Director General Erananda Hettiarachchi he said. He said so far the Rajarata Service has rendered a great contribution towards development activities in the region and introduced a host of new artistes who have achieved national fame. Bandaranayake said the Rajarata Service had won several state awards at media awards held in 2017 and 2018. Renovation of the Raja Rata Service open air theatre would be launched at a cost of Rs. 8 million, while Rs. 17 million has been allocated for a new studio network. Steps have also been taken to issue a souvenir to mark the 40th anniversary.